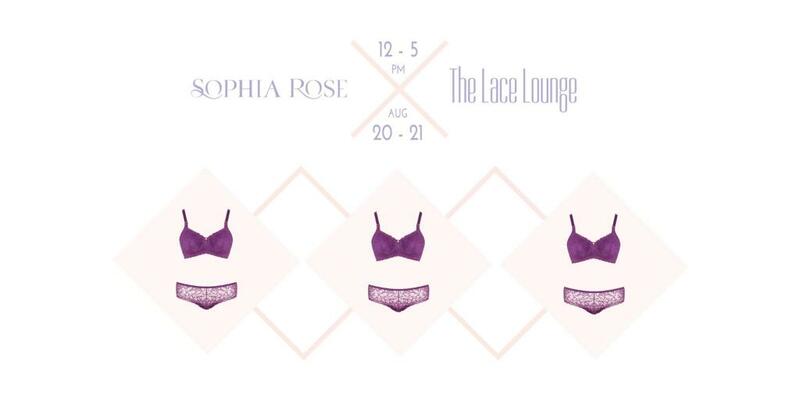 Sophia Rose Intimates, a lingerie brand that is inspired by breast cancer survivors is hosting a pop-up store event at The Lace Lounge on the weekend of August 20 and 21. 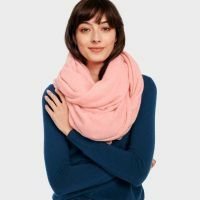 The Lace Lounge stocks LA’s finest selection of lingerie brands and styles and provides expert bra fittings in a no rush, no pressure environment. There will be free bra fittings, giveaways and snacks! Stop by and show your support for breast cancer survivors!